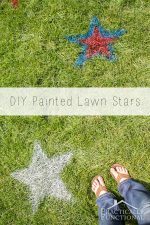 Home > Seasonal & Holiday > Fourth Of July > 200+ Red, White, & Blue DIY Projects! Who is ready for the summer? 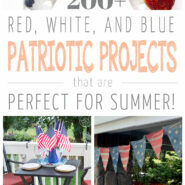 I’ve got over 200, red, white, and blue patriotic projects perfect for decorating for summer! Who’s ready for summer?! 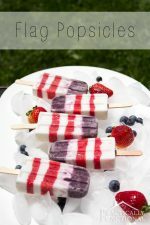 I can’t wait for the warm weather to get here, and if you need some fun red, white, and blue project ideas for the summer, check out these awesome patriotic DIY projects; there are more than 200 project ideas here to help inspire you!